The Verulamium Museum of Everyday Life in Roman Britain has a stunning collection of artefacts dating back to the Roman period of British history. 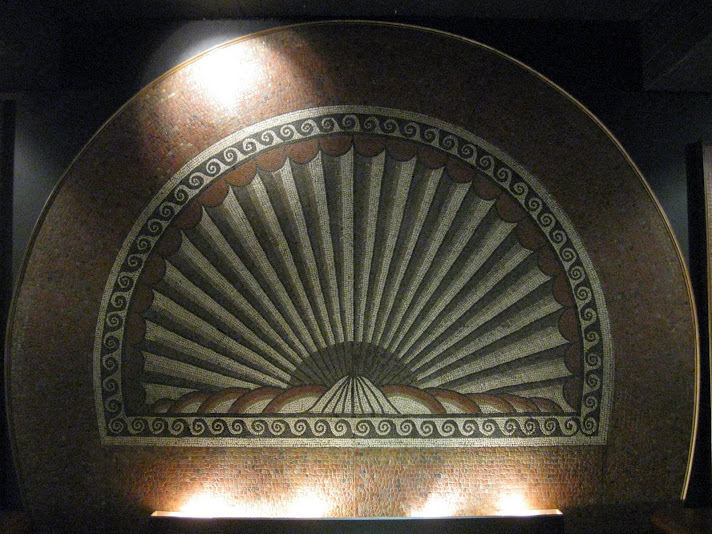 Much of its exhibits come from excavations of the ancient roman city of Verulamium. Verulamium was the third largest town in Roman Britain, after Londinium (London) and Camulodunum (Colchester). This ancient Roman city flourished here from about 45 AD to about 420 AD and at its peak, it had a population of about 7,000. It had the status of a municipium (municipality) and had a basilica (town hall), a forum (market place) and a theatre. Verulamium was near the present day city of St. Albans, which is about 20 minutes by train from London. I was very fortunate to visit this museum as part of a day trip to St. Albans about 3 years back, and the Roman mosaics in the Museum’s collection is something that I have not forgotten even after all this while. These mosaics are nearly 2000 years old, and if you were to see them, you would be forgiven for thinking that they were made yesterday ! Mosaics are very difficult to preserve and the Romans must be credited with creating such high quality pieces of art which have lasted centuries. The floors of Roman buildings were often richly decorated with mosaics, many capturing scenes of history and everyday life. 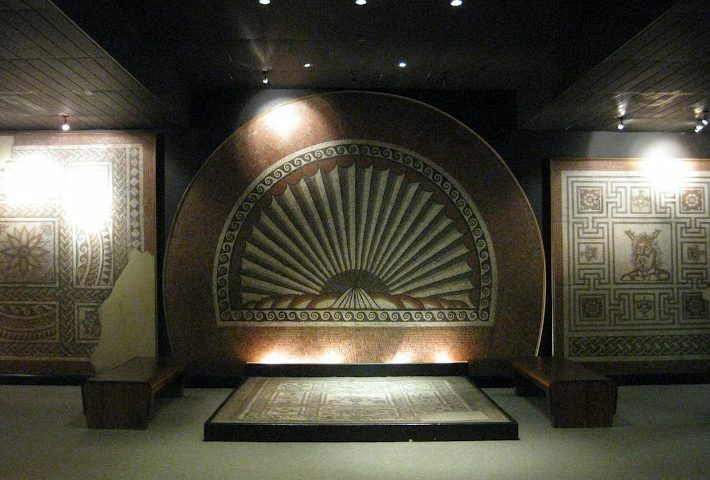 Important rooms in Romano British homes had mosaic floors and the picture above shows three such mosaic reconstructions. By reconstruction, I mean that the mosaic floors were painstakingly reassembled after being excavated. The Museum Treasure Series is all about artifacts found in museums with an interesting history and story attached to them. You can read more from this series here. they are so beautiful!!!! i certainly wouldnt mind one of these for my house!! You should have seen the colours, Anu. They were so vivid and the camera has just not picked them up. I wonder if anybody makes floors like these today ! That was a nice little account of the Roman British era. I think I wouldn’t mind having a floorum like that for my flatonium. Sudha, I loved it. This is what I call the past-at-my-fingertips! Great going, Sudha. Keep it up! Thanks Suma. Did you visit St. Albans/Verulaminum during your tour of UK? Beautiful ! You know, there was something very similar to this which I saw in most ancient temples in Sri Lanka. They call it “Moonstone”. May be we can never fathom how deeply connected were the civilizations of the world. Thanks Puru. I am not surprised to read about the “moonstone” in the ancient temples of Sri Lanka. Have you read Chris Harman’s “A People’s History of the World”? In that he says rubbishes the theory of one civilization being superior to the other and gives details how civilizations achieved similar “developmental” and artistic milestones without having been proof of them being connected to one another. It is a fabulous read. My first time here, Sudha (thanks to your comment!) 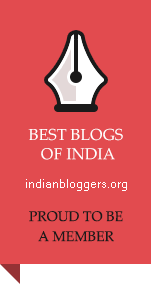 and what a treasure trove your blog is! I look forward to many happy hours of reading here. The Roman mosaic is stunning – I’d be reluctant to walk on something so beautiful! Well, if you are reluctant to walk on something beautiful like this, how about having a mosaic wall up in your house? That was beautiful! I certainly wouldn’t mind one myself 🙂 And I will be sure to go to St Albans before we leave the UK. Beautiful. We thought only our temples were such wonders. I saw a mosaic floor which was left in situ at the excavation site in Verulamium and it is amazing how it has survived for 2000 years without a scratch. Bricks used by Romans can still be found in modern day buildings in St.Albans today. At least in India, the byuilding prowess of the Romans is not much known or appreciated. In my opinion, though they repeated the same designs in all the places they conquered from the Middle East to North Africa to the UK, they were all built to last. And yes, I wouldn’t mind a replica on my walls either:-) Maybe a peacock?